The past couple of months have seen AVEs return to the forefront of the measurement debate, and so we are dedicating today’s issue to stories you might have missed. AMEC’s campaign might be another example of measurement professionals talking about the pointless nature of AVEs, as they have for decades. Or, it might just be the push that finally leads to behavioural change. Either way, welcome to the AVE issue. At its annual Summit in May, AMEC launched it’s Say No to AVEs campaign. We’ve all been saying no to AVEs for quite some time, so it’s important to understand exactly what’s changed. AMEC has introduced a new policy for members, and it is rather strict. The key is that AMEC members are not to “promote or offer AVEs as a metric”. They should educate existing clients and employees on other forms of measurement. If a member does provide AVEs to a client, they must also “provide at least two other valid metrics with the AVE” (and some text on AVEs). AMEC understands that it may take time for AVEs to be removed from client-facing member platforms, but it should be done “as soon as possible”. While new member applicants who refuse to sign-up to the policy will not be admitted to AMEC, quite how this new policy will be policed with existing members, or any consequences for a member failing to fully comply, is yet to be defined. Learn more and see who’s supporting at AMEC, and via Prowly. ICCO and the UK’s PRCA both partnered with AMEC for the initial announcement. Italian members of ICCO, Assorel and PR Hub, have also endorsed the campaign. 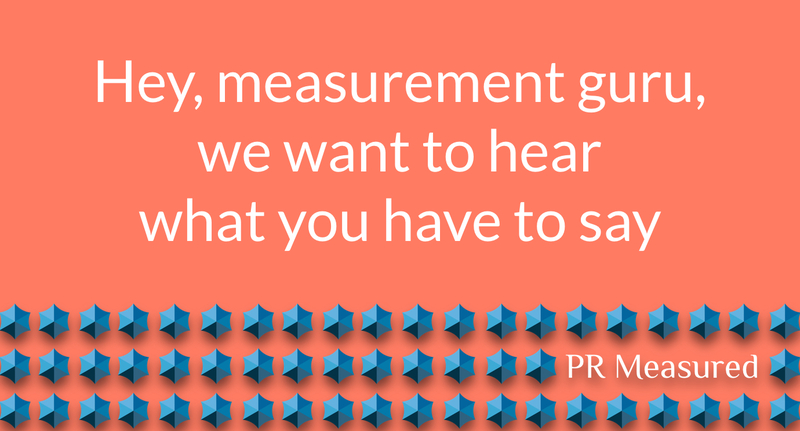 The CIPR, another UK PR trade association, will publish its new professional standard on PR measurement in the autumn, and intends to ban the use of AVEs among its members. (The PRCA wrote against an outright ban on AVEs in response to the CIPR approach.) Additionally, the UK’s Government Communication Service has come out in support as has Euprera. Earned media value is not a new metric. It has been developed as the social media world’s answer to AVEs. 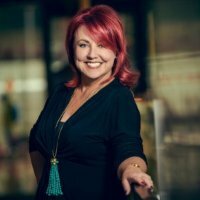 In an interview with Datascouting, Marion McDonald, Chief Strategy Officer at Ogilvy PR Asia Pacific, stated the “problem is that EMV is still counting an abstract number and distracting marketers from getting any closer to an ROI – which has NOTHING to do with earned media values”. Stephen Waddington explored the topic of EMVs in June, coming to the conclusion that PR pros “certainly won’t be valued if you use AVE or EMV”. One of the great elements of the current discussion is that it has brought out a range of voices. Neville Hobson reports that the answer to eradicating AVEs is education. Seth Arenstein thinks that “despite the anti-AVE and vanity metrics talk, many communicators will be under orders from above (their boss, not the heavens) to continue to use AVEs and quote impression figures”. At the Measurement Practice, former AMEC chair Mike Daniels, suggests that it’s time for a different approach to the lingering AVE problem. While Hamish Pringle offers a critical response to a paper by Jim Macnamara, bringing an advertising perspective to the debate. July did see some other topics come up. Cision’s Communication Cloud was awarded Best Business Information Software at the 2017 SiiA Codie Awards, beating Meltwater, iQ Media Real Time TV Analytics and StrategyBlocks 4.0. At the same awards, LexisNexis Newsdesk took home Best Media Monitoring Solution, beating Cision and Meltwater. 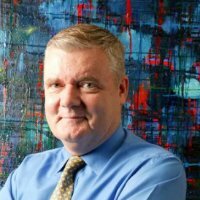 Congratulations to Jim Macnamara, Ph.D. for being awarded the Institute for Public Relations Pathfinder Award. Macnamara is Professor of Public Communication at the University of Technology Sydney and a Visiting Professor at London School of Economics and Political Science. Have you ever wondered if others in measurement think the same things you do? If you work as part of an earned media measurement group or as part of an insight team we want to hear your thoughts. Our survey will take less than 15 minutes to complete – you can get started by registering here.